Agility is a wonderful mix of speed & precision, independence & teamwork, focusing on dog training skills and handler finesse. It is fun and exciting and you can do it! Without a solid foundation, dogs and handlers cannot excel in Agility, and they can get hurt. We work on activities that prepare you and your dog to do agility safely, confidently and with clarity. 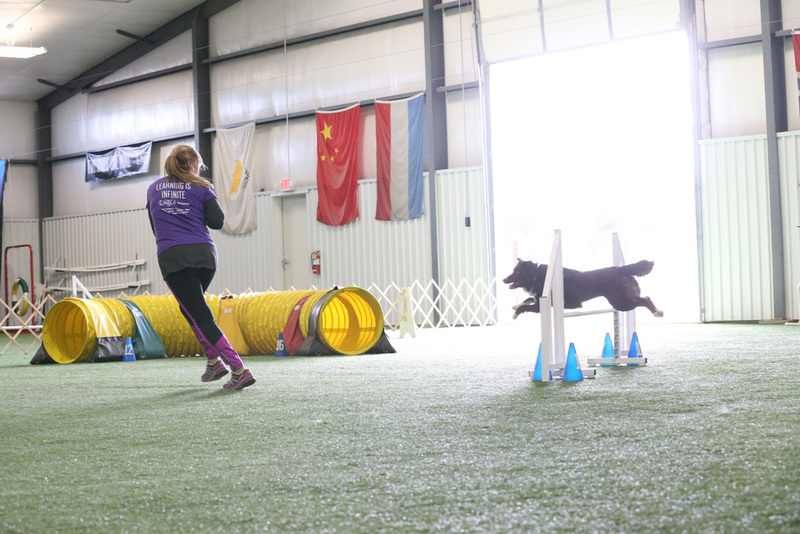 Whether you want to compete or just do agility in your backyard, we will get you started on the right paw! 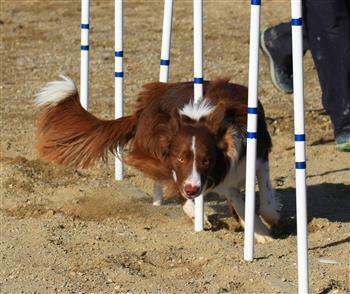 Agility is the fastest growing dog sport in the United States. Let's get started! 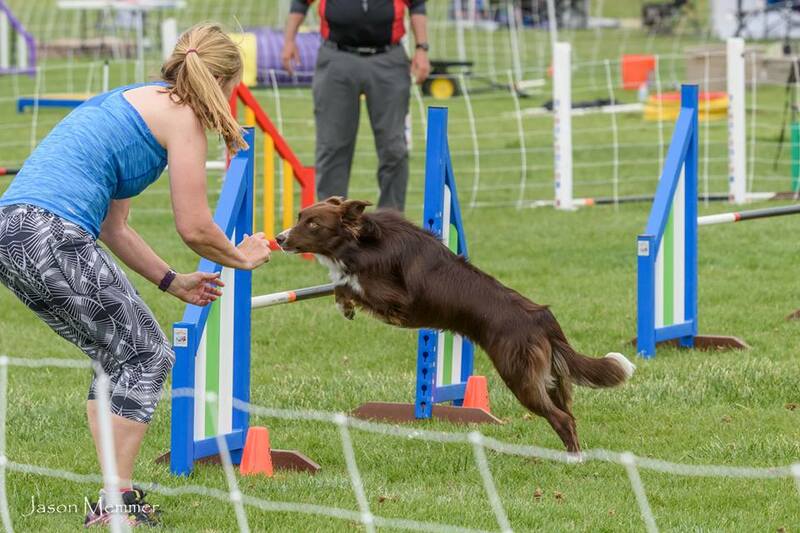 In this single session, we introduce you and your dog to the exciting sport of agility. Dogs will be jumping, running thru tunnels and navigating low dog walks. We emphasize safety and fun making this "taste of agility" to leave you and your dog begging for more! 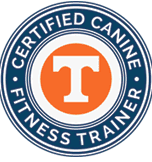 Rewards based dog training is utilized for introducing equipment and handling basics. This Class is for ALL Levels. Full courses for experienced teams, shorter sequences for less experienced teams, obstacle proofing and foundation drills & skills. We emphasize FUN for dog and handler and work with each team's individual needs. I will introduce the revolutionary OneMind Dogs training system to you and your puppy with fun games both of you will love. This is a tremendous confidence grower for our young pups. We will play with tunnels, walking on boards, moving objects, surface clarity, going thru hoops and around cones & wings. This is perfect for all puppies and is a perfect, safe outlet for all of that youthful energy. We will use Rewards Based Training making sure your puppy is the star! 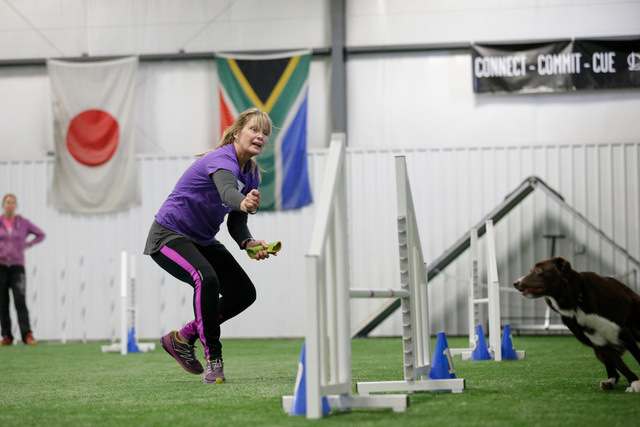 This class is a springboard into the essential skills necessary for a balanced agility training program. 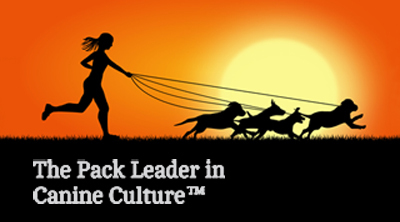 We focus on building a solid partnership to develop you and your dog into an agility team.  We introduce you to OneMind Dogs methodology and concepts highlighting the 7 Handling Elements and the 3 C's: connection, commitment, cue. You will learn the "magic" of how dog's naturally respond to key body movements. Skills covered: Start-Line Stay, Sending Forward, Offering a Jump, Follow Handling, Keep Commitment, Lead Changes, Around Wings, Reaction to Rhythm Changes and more. This class builds on the skills from Foundations 1 adding more complexities & challenges. We add various objects to grow you and your dog's capabilities and confidence. We also add the basics of handling on the flat with the most common techniques. We work on ending behaviors for contacts using 2 on 2 off basics, grab to weave entrances only, and open channel weaves (age appropriate) & barless jumps. We start introducing you to using a Human Dog for growing your handling skills. Class Starts: - TBA - 4 consecutive weeks - 1 hour class. We work with tunnels, barless or low bar jumps, teeter bangs, plank walking, weaving legs, and wing alley. Intro of low dog walk and 2x2 weaves and channel weaves (age appropriate). We also introduce low tire. Class Starts: TBA -- 4 consecutive weeks - 1 hour class. This class works on techniques applied in short sequences using jumps and tunnels. Front Cross, Rear Cross, Blind Cross, Reverse Spin. We teach you how to "cue and go!" Group Classes aren't your thing? You can book Private Sessions with Laura. Cost is $75/hr and can be shared with 2-3 students.